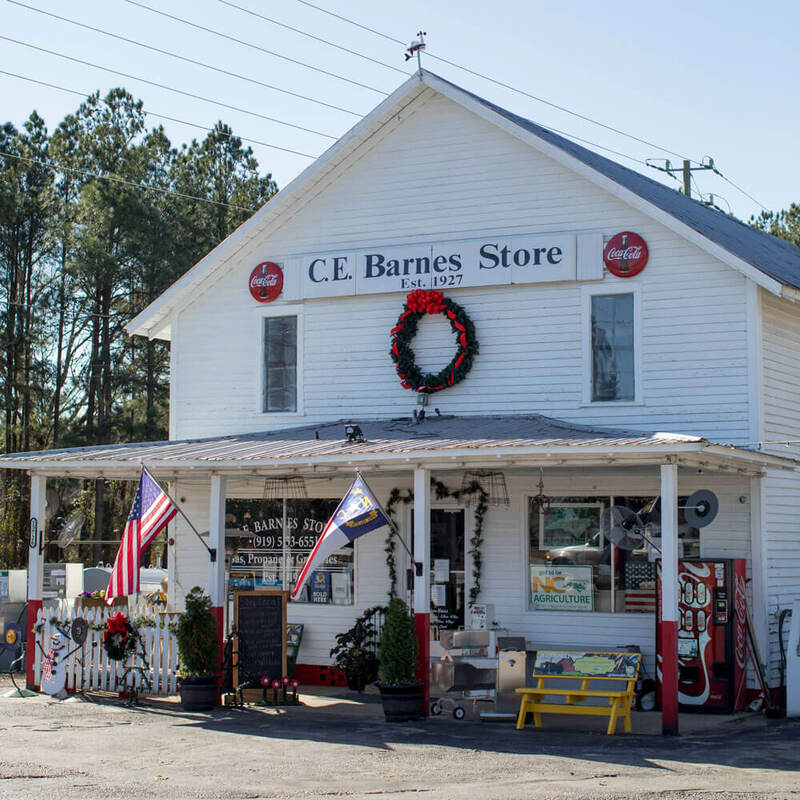 This Johnston County town is rapidly building its future on the foundation of its past. Though Jones Cafe has the upper hand in longevity, it’s not the only Clayton business known for its hot dogs. For more than 30 years, The Grocery Bag has been the home of the “almost famous” hot dog; in 2016, it celebrated six million sold. 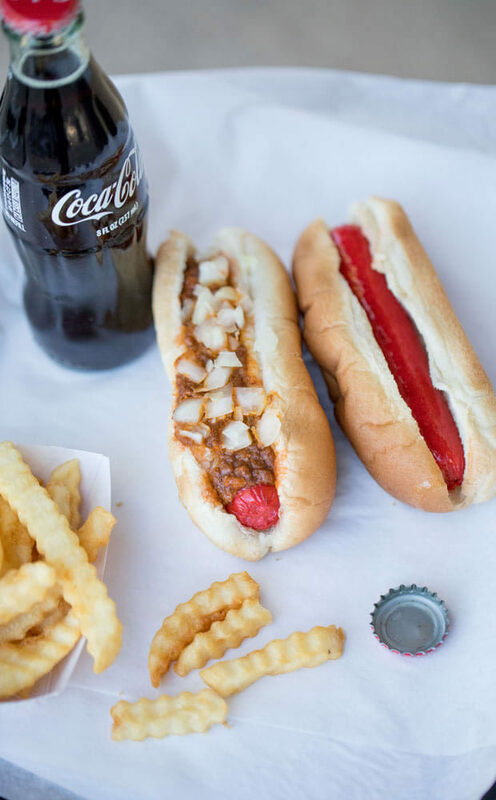 Choosing a favorite between these two venerable red dogs can be difficult, but with more than 100 years of history between them, and their own fiercely loyal fan bases, regardless of which hot dog you prefer, you’re eating like a Clayton native. Clayton River Walk on the Neuse offers four peaceful and scenic miles of paved trail along the banks of the Neuse River. Open from dawn to dusk for bikers, runners, and pets, the trail connects to the 30-mile Neuse River Trail, which ends at Falls Lake Dam in Raleigh. It’s also part of the Mountains-to-Sea Trail, a 1,000-mile trail that connects Clingman’s Dome in the Great Smoky Mountains National Park to Jockey’s Ridge State Park in Nags Head. River Walk on the Neuse is also a designated route along the East Coast Greenway, which organizers hope will become the nation’s longest connected, protected biking and walking route, spanning 3,000 miles from Maine to Florida. In the future, the trail will link Clayton with the rest of North Carolina and cities up and down the East Coast, but until then, the bike trail is the perfect place to clear your head. This New Year’s Eve will mark 15 years since The Clayton Center opened its doors as the newly restored performing arts center and town hall; until then, designating a space in Clayton for large groups to gather and take part in cultural events was unprecedented. The community worked together to preserve this historic building, which once housed Clayton Graded School, Clayton Elementary School, and Clayton High School. 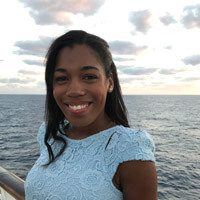 “Not only did locals go to school here, but they really take ownership of what we have here now,” public information officer Stacy Beard says. “They feel like they really, literally, built it.” Box office manager Cathy Marraccini agrees. “When a lot of people come back to Clayton, they come to this space because they’re like, ‘Oh, I danced there! I sang there!’” she says. 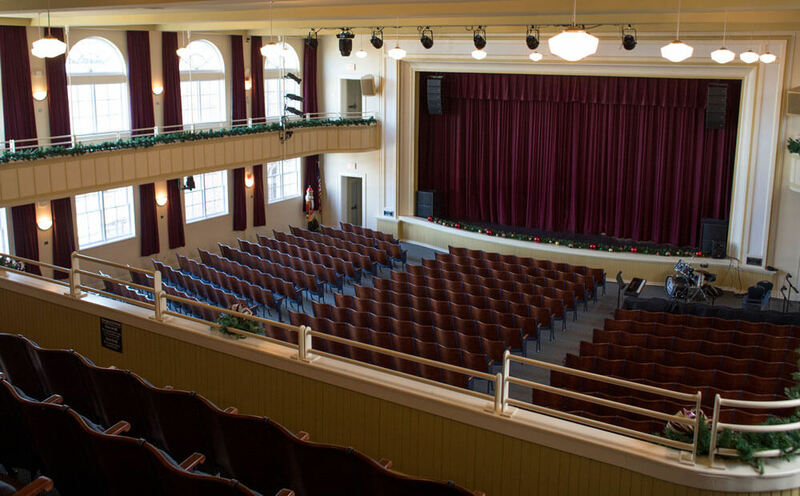 During the fundraising period to restore the school auditorium, now a 600-seat performance hall, “we received tons of donations for $25 from individuals. The residents just wanted the building saved,” Marracini says. Attendees sit in the original Clayton High School auditorium seats, complete with engraved “CHS” letters on the end of the rows. Past acts have included musicians, comedians, and artists on national and international tours, but even though big names grace its stage, the center also opens the space to local organizations for their events. “You come to see Big Bad Voodoo Daddy and Kathy Mattea, but you also see little kids from the community do their thing on the same stage,” Marraccini says. When Lynn Auclair and her husband, Paul, began spreading the word that Johnston County’s first brewery, Deep River Brewing Company, was opening in Clayton in 2013, longtime locals promptly gave her a lesson in Johnston County history. “People would say, ‘You’re not really the first one, but you sure are the first legal one,’” Auclair says, “because Johnston County has a really rich moonshine history,” most notably as the hometown of the “King of the Moonshiners,” Percy Flowers. Investing in Clayton, and bringing light to its history — the space the brewery occupies was once an early-20th-century cotton mill — were the Auclairs’ main reasons for choosing to open in Clayton. Live music, food trucks, and plenty of outdoor seating add to the welcoming, lively vibe that the brewery has created for all members of the Clayton community, regardless of age. “The people who live around here are fairly young, and many have children, so it’s important to include the parents because those people drink beer, too,” Auclair says. Helping grow Clayton’s downtown district was also important to Revival 1869 co-founders Mike Stojic and Maleah Christie. The two envisioned a “social endeavor”: a jazz lounge serving classic cocktails and whiskey in downtown Clayton where people could just connect. “In order to facilitate the social environment we were trying to create,” Stojic says, “we needed cocktails that were really well done, the way they used to be.” Many visitors are surprised to learn that there are hundreds of classic cocktails, some dating back to the 1700s, that Revival 1869 is able to pay homage to. It’s also common for their bartenders to create drinks not on the menu, based on what a particular guest has a taste for. 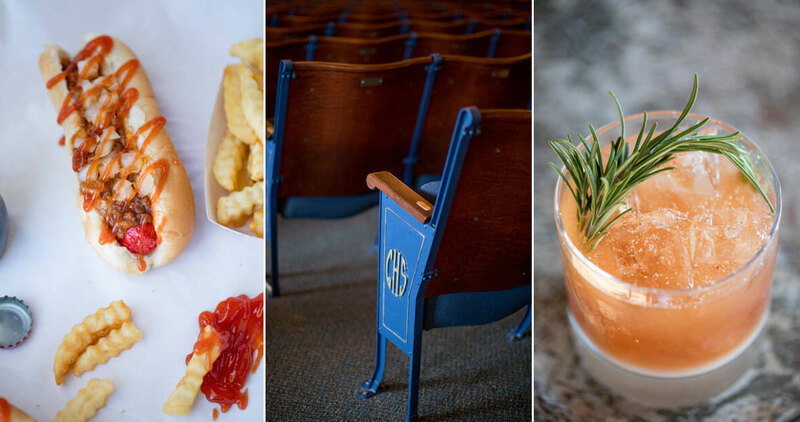 “It’s very much a ‘libations trust fall’ when people come in,” Christie says, “but we get to know the guest and what they like.” Everything that can be housemade or served fresh, is. In addition to classic cocktails, the bar also offers seasonally rotating custom cocktails and boasts a collection of 172 whiskeys and counting, which are displayed behind the bar. 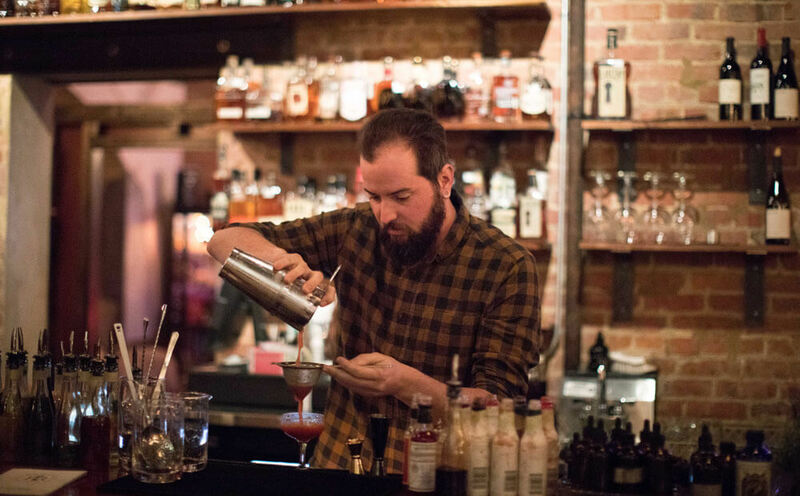 From the open rafters to the exposed brick wall to the silky jazz music that murmurs through the room on Thursday and Saturday nights, the bar feels miles away from Clayton, yet serves as an ode to the spirit of Johnston County during the Prohibition era.